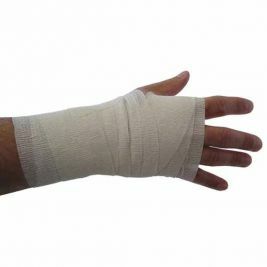 At Care Shop, we provide a wide range of specialist medical bandages, so you can find exactly what you need to provide the best possible care. 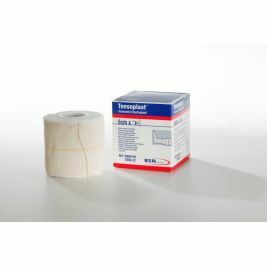 Our range includes everything from tubigrip bandages to triangular bandages, so you can support a variety of patient needs. 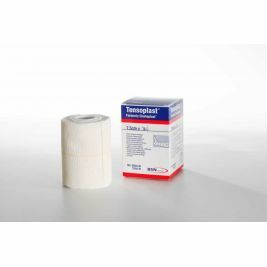 For a versatile solution to everyday wound care, take a look at our range of crepe bandages. 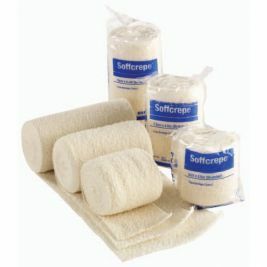 Crepe bandages are made from high strength nylon and cotton, making them stretchy yet durable. 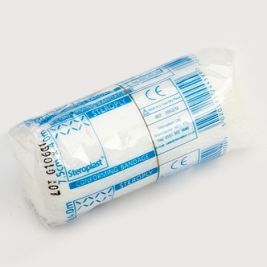 These bandages conform to the body and are ideal for providing support for minor sprains and strains. 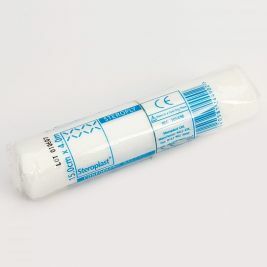 Alternatively, cohesive bandages are also stretchy and suitable for injured limbs. These bandages have a coated surface which allows the material it to stick to itself, but not the skin, removing the need for pins or clips. The design of these bandages also means they can be removed easily and with minimal pain. 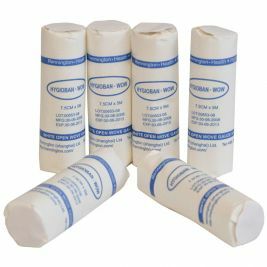 If your patients require compression, you'll find a wide range of compression bandages here at Care Shop. 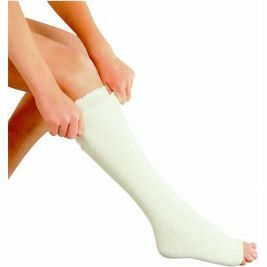 These bandages have a 2 layer compression system designed to achieve therapeutic firmness to help treat leg ulcers and other related conditions. 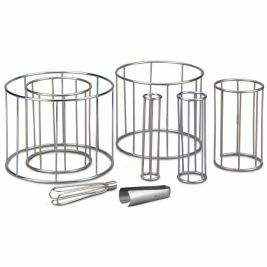 They are comfortable to wear, easy to apply and can aid mobility. 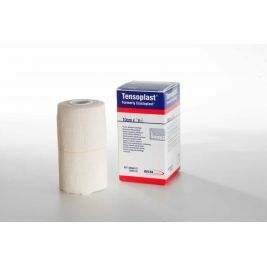 Along with our range of medical bandages, we provide a wide range of other wound care supplies, including bandage applicators, wound cleansers and a variety of medical dressings, so you can stock up on everything you need for wound management right here at Care Shop. Bandages There are 113 products.